Mandolin master Danny Roberts is a founding member of the multi-award- winning and three-time Grammy-nominated group The Grascals has won several awards in his own right. He is a four-time winner of the SPBGMA Man- dolin Player of the Year Award. Danny is a regular cast member of ABC’s Nashville, playing a member of the Rayna James band. Danny Roberts is a true artist who continually strives for excellence and seeks new discoveries. His second solo project, Nighthawk (Mountain Home), spotlights a seasoned and innovative player in his prime. It was so much fun recording tunes that I have written accompanied by such outstanding musicians. I’m very excited about the special guests that came in to record with me and I am truly honoured to have them be part of this – Danny Roberts. With The Grascals, Danny was a member of Dolly Parton’s band . 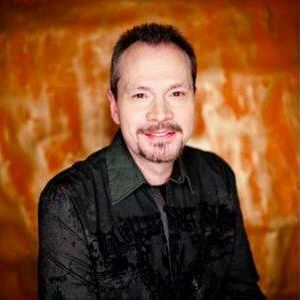 He has recorded with George Jones, Hank Williams Jr., Dolly, Dierks Bentley, Charlie Daniels, Joe Diffie, Aaron Tippin, Steven Segal, and Elizabeth Cook. Some of the biggest names in music have collaborated on Grascals’ projects including The Oak Ridge Boys, Tom T. Hall, Brad Paisley, Vince Gill, Steve Wariner, Joe Nichols and Daryl Worley. Danny’s first solo recording, the independently released Mandolin Orchard, was touted by the Chicago Tribune as one of the Top 10 Bluegrass Releases of 2004. TV performances include The Tonight Show with Jay Leno, The Late, Late Show with Craig Ferguson, The Talk, The Marie (Osmond) Show, Fox & Friends, and The Today Show (with Dolly Parton). 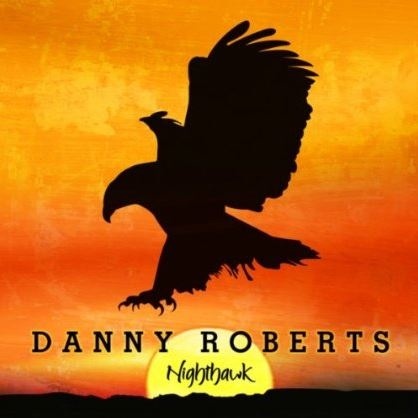 The Nighthawk line-up includes Kristin Scott Benson of the Grascals, Tim Surrett of Balsam Range, Tony Wray of Blue Mafia, and special guests include Ronnie McCoury, Sam Bush, Aubrey Haney, Mike Compton and vocal appearances by Danny’s daughter Jaelee Roberts and his wife Andrea. You can catch a preview of the album here on iTunes or Amazon.